This massive pack invites you to explore intergalactic battle drones, tense dreamscapes and alien soundscapes from another dimension. 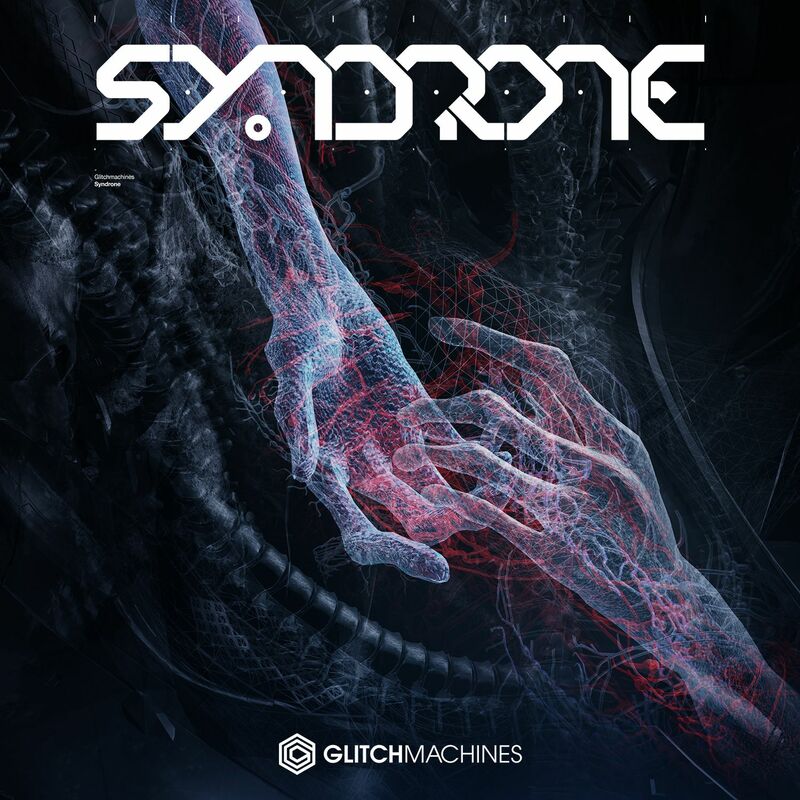 Designed primarily for adventurous sound designers and electronic musicians, Syndrone is presented in 24bit 96kHz detail and consists of sounds that range between 30 to 120 seconds in length. Syndrone’s slowly evolving performances are designed to provoke feelings of tension, anxiety and doom. Whether you are working on a post-apocalyptic sci-fi video game, dark electronic track, paranormal television series or cinematic trailer for a psychological horror film, this pack will infuse your projects with a sinister, otherworldly aesthetic.